Say It With Beef Instead. BEEF JERKY FLOWERS. You heard us – over a HALF POUND of them. 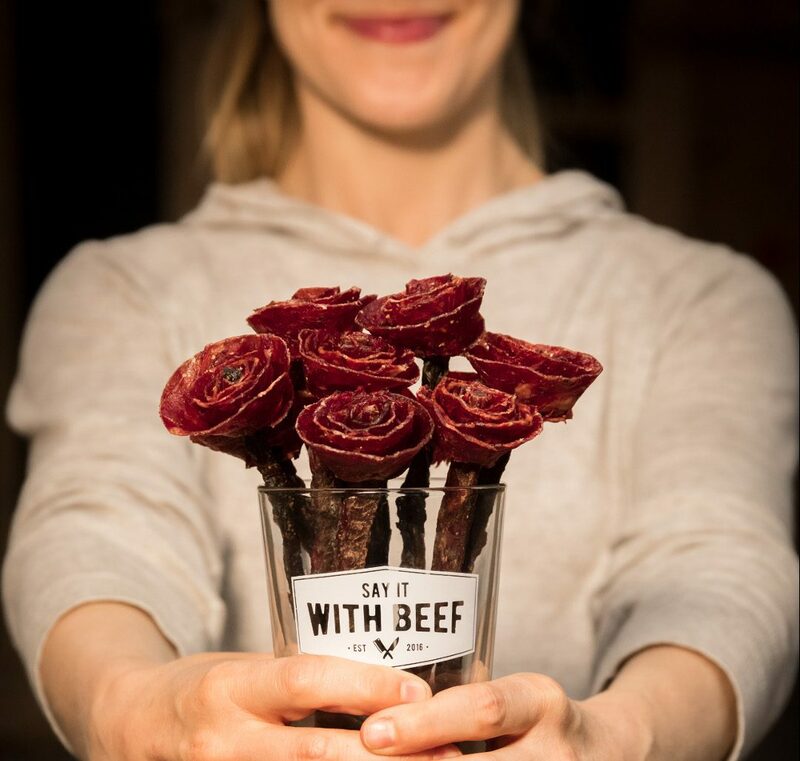 Whether it’s an anniversary, a special occasion, a get-well-soon, or more of a slap on the back, a Broquet from Say It With Beef is the best way to say anything – period. 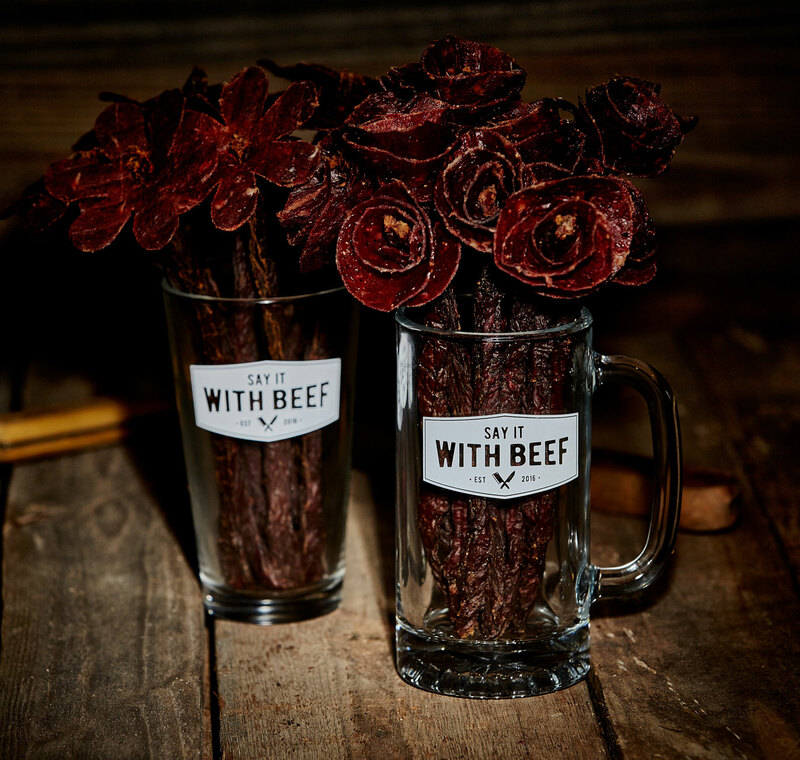 Because, well, flowers made of delicious 100% beef jerky are just 100% better.